With thousands of alloys, wheels and rims in stock, we have a huge selection of Platinum alloy wheels available, suitable for many vehicles. 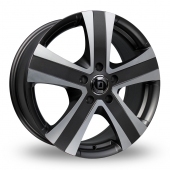 Once you have made your selection, please use the compatibility checker just underneath the alloy wheel photo, this will ensure that they are compatible for you vehicle. 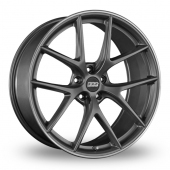 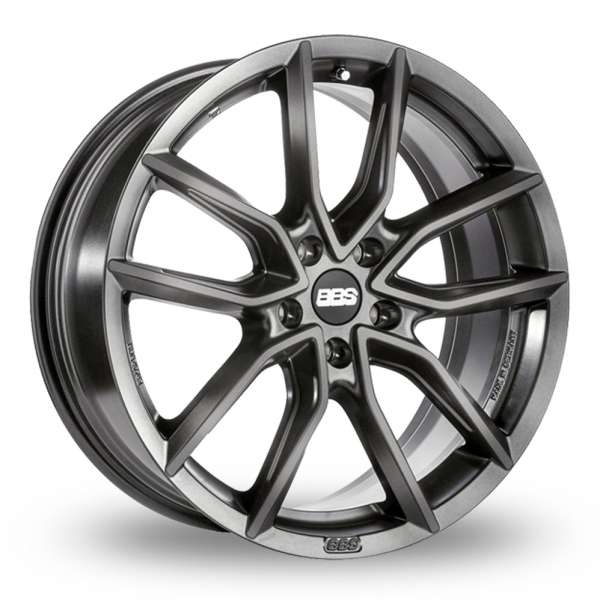 Every wheel is also available as a complete alloy wheel and tyre package. 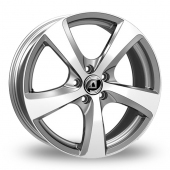 Below is our full range of Platinum Alloy Wheels. 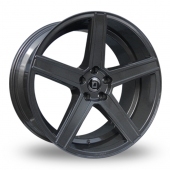 All wheels are in stock and most can be delivered to anywhere in the UK within 24 hours. Once you have selected your wheel model you can fitment check it against your vehicle make, model and year.